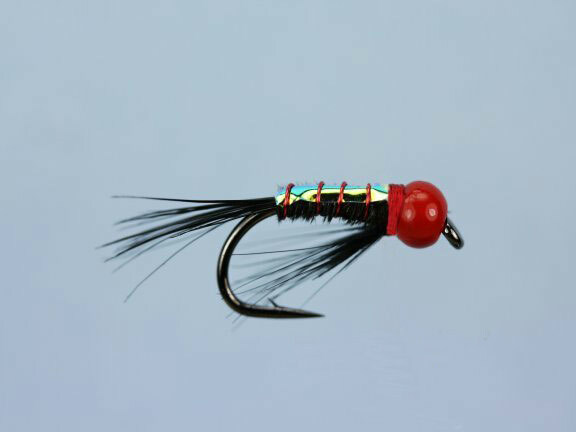 The Red Diawl Bach is an eye catching member of the proven Diawl Bach series of flies. It is a versatile pattern that gets down efficiently and effectively to those deeper feeding levels and can be used with confidence on both still waters and fast flowing streams. Currently there are no comments about the Red Diawl Bach fly pattern from other fly fishermen yet.